This week's Top Ten Tuesday on the Broke and the Bookish is Top Ten Books to Get in the Halloween Spirit. I've been busy this week (I'll explain why in a few days), so this is coming a day late. Normally I'd just skip TTT if I couldn't make it on Tuesday, but since it's October and Halloween is just one week away, I didn't want to pass up such a perfect topic. * Note: I apologize for not reading (and thus, not including) any "real" horror novels. 1. 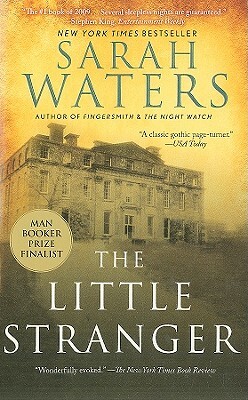 The Little Stranger (by Sarah Waters). A very eerie, slow-moving story about a haunted house. A village doctor in England in the 1940s befriends a family living in a decaying mansion. This book isn't for everyone and it's not my favorite book by Waters, but it's definitely creepy. 2. 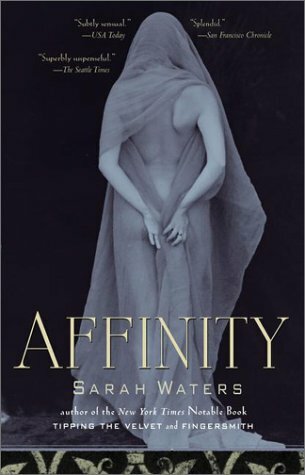 Affinity (by Sarah Waters). Another by Sarah Waters, but with an entirely different feel. There aren't any big scares, just a lingering creepiness because the story centers on Selina, an imprisoned medium in Victorian England. Our narrator, a middle class young woman doing charity work at the prison, befriends Selina and finds herself bewitched by the seemingly innocent girl. 3. 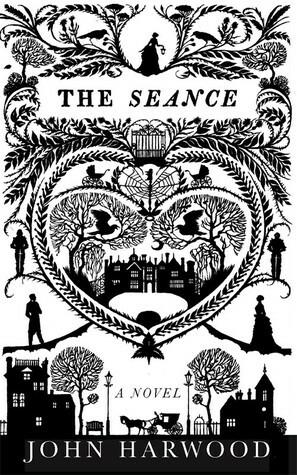 The Séance (by John Harwood). Centers on a mysterious mansion that has housed several strange deaths in Victorian England. A woman hearing voices, a fake medium, a decaying body, a man obsessed with lightning. Although not satisfying plot-wise, it's very dark and Gothically creepy. 4. Gone Girl (by Gillian Flynn). Although a summer blockbuster book, Gone Girl is definitely worthy of a Halloween recommendation. It begins with the disappearance of Amy on her anniversary. Her husband, of course, is the suspect. 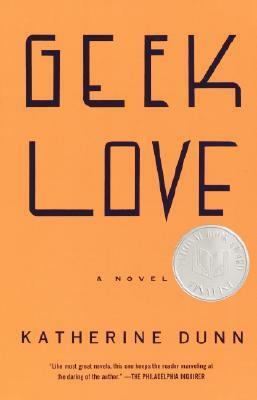 The novel features murder, a psychopath, and a truly horrifying marriage. 5. 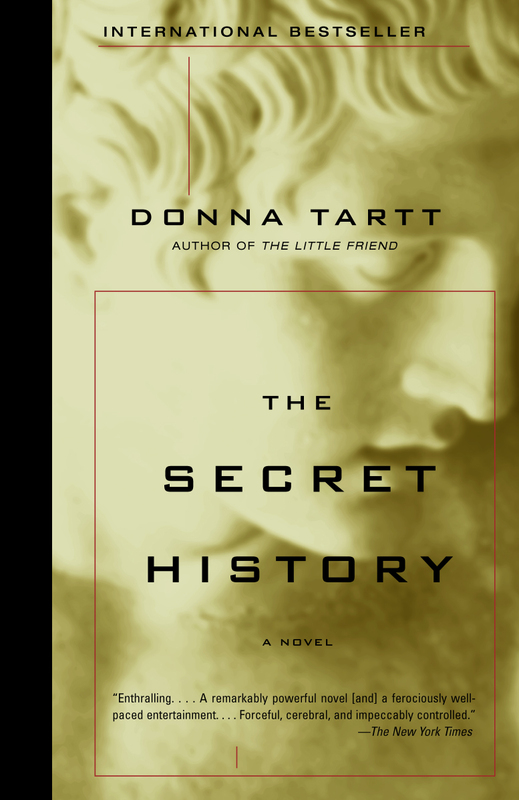 The Secret History (by Donna Tartt). This novel begins with the murder of Bunny, a college boy, by his close group of friends. But these are no ordinary college kids. We learn what led to Bunny's murder, how they go about it, and the aftermath. A very chilling, dark read. 6. 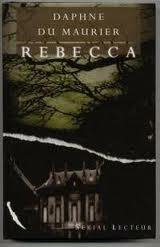 Rebecca (by Daphne du Maurier). A classic. The unnamed narrator quickly marries Maxim de Winter, whose previous wife Rebecca died very recently. She soon feels as though their house, Manderley, is haunted by Rebecca's presence. 7. Geek Love (by Katherine Dunn). Extremely strange, but also very, very good. The story centers on a circus family, which includes a boy with flippers for limbs, siamese twins, and an albino hunchback. The cult that forms around the Aquaboy is incredibly disturbing and looks at how people perceive beauty vs. freakishness. Unlike anything you'll ever read. 8. 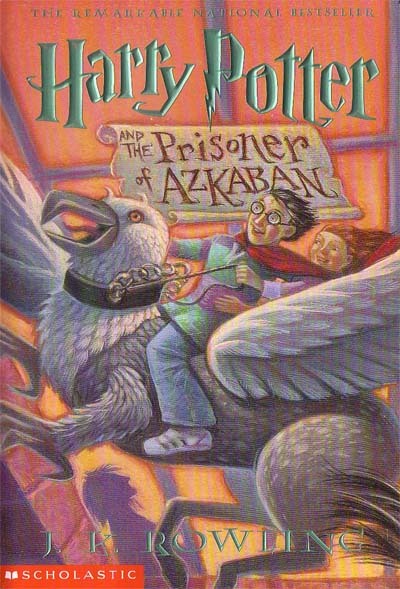 Harry Potter & the Prisoner of Azkaban (by J.K. Rowling). Not so scary, but it had to be included! Witches and wizards, an escaped lunatic, a dark and ominous dog, Dementors, a werewolf, and so much more. Plus, this is the book that introduces some of the best characters in the series: Lupin and Sirius. 9. 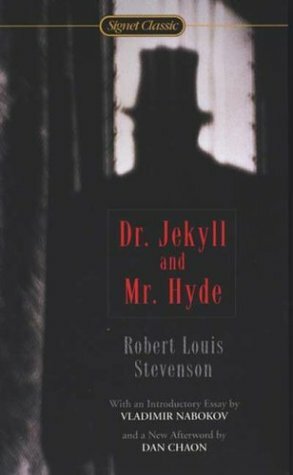 Dr. Jekyll & Mr. Hyde (by Robert Louis Stevenson). A classic needing no explanation. Also, it's very quick, so you can get your fright fix within a day or two. 10. 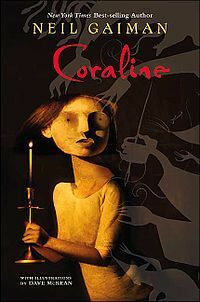 Coraline (by Neil Gaiman). Quick but creepy, and a tad too dark for young children. The movie's great too! * (bonus pick!) 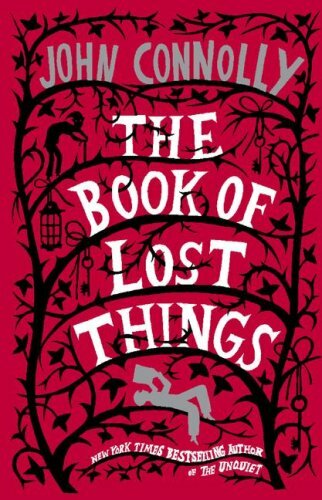 The Book of Lost Things (by John Connolly). The Crooked Man is too great of a villain not to be included. He's disgusting and horrifying and definitely nightmare-inducing. This book has the feel of a children's story, but some of the images and situation are very mature and frightening. You have been warned! I have read a few of these and heartily agree - and I have most of the others on my shelf, waiting to be read. This makes me want to read them NOW though sadly they'll have to wait. I don't think I'd heard of Affinity before, even though I consider myself a Waters fan!